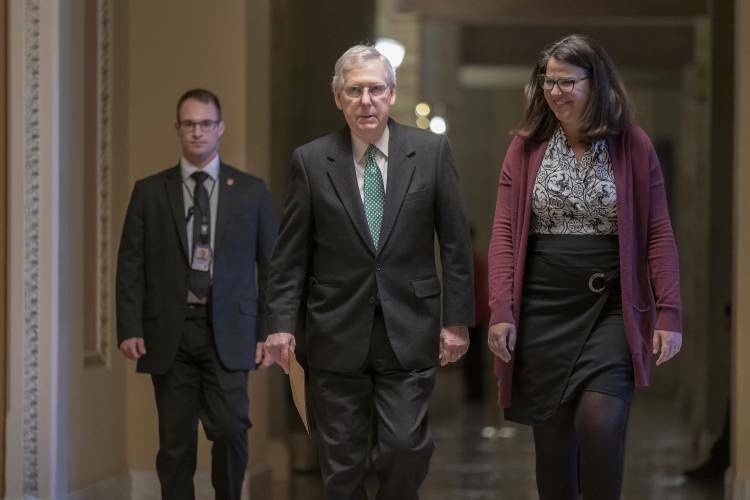 The upcoming vote — which has not yet been scheduled — will “give everybody an opportunity to go on record,” McConnell said. The vote could be a moment of truth for several Democratic presidential candidates. The document is one of the first high-profile attempts at policymaking from the newly empowered liberal wing of the party. It drew swift praise from several 2020 contenders angling for support from the party’s base. The Senate vote will test how far left those candidates are willing to go, risking leaving moderate voters behind. 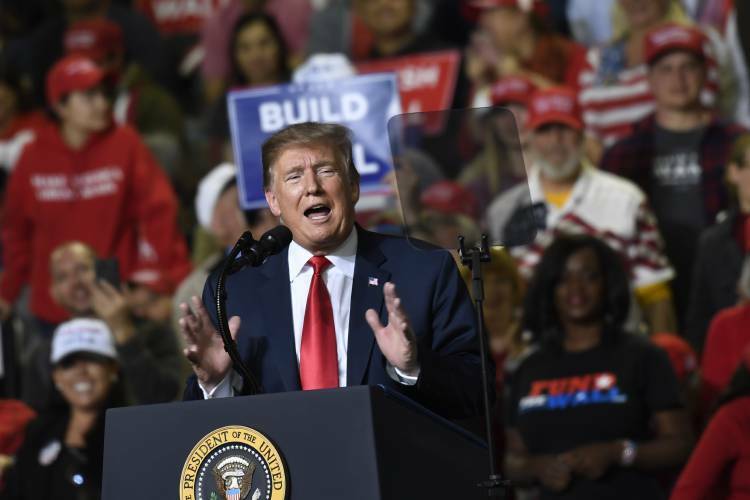 President Donald Trump slammed the Green New Deal at a rally Monday in El Paso, Texas, saying it would “shut down American energy.” It sounds like “a high-school term paper that got a low mark,” he said. Trump has frequently expressed doubt about climate change and said he does not believe action is needed to reduce greenhouse gas emissions that contribute to global warming. His administration has focused on U.S. “energy dominance” and increased production of oil, gas and coal on federal and private land. The climate measure is already supported by at least five senators seeking the Democratic nomination for president: Cory Booker of New Jersey, Kirsten Gillibrand of New York, Kamala Harris of California, Elizabeth Warren of Massachusetts and Amy Klobuchar of Minnesota. Vermont Independent Sen. Bernie Sanders, who’s likely to enter the Democratic primary soon, is also a supporter. 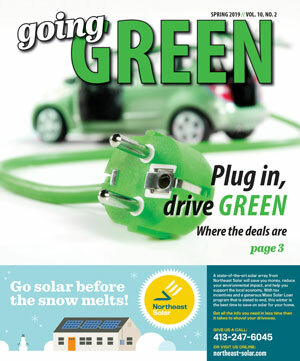 But a seventh potential candidate in 2020, Ohio Democratic Sen. Sherrod Brown, pointedly declined Tuesday to attach his name and dismissed liberal activists’ contention that he has to support the Green New Deal in order to prove his commitment to the issue. Spearheaded by Ocasio-Cortez, of New York, and Democratic Sen. Ed Markey of Massachusetts, the proposal calls for dramatic steps to virtually eliminate U.S. greenhouse gas emissions by 2030. The nonbinding resolution sets a goal to meet “100 percent of the power demand in the United States through clean, renewable and zero-emission energy sources,” including nuclear power. The plan goes far beyond energy to urge national health care coverage and job guarantees, as well as high-quality education, affordable housing and a high-speed rail network. The ambitious proposal met a reality check Tuesday as California Gov. Gavin Newsom declared there “isn’t a path” for completing a high-speed rail line between Los Angeles and San Francisco — although Newsom’s office said later that he isn’t walking away from the project. 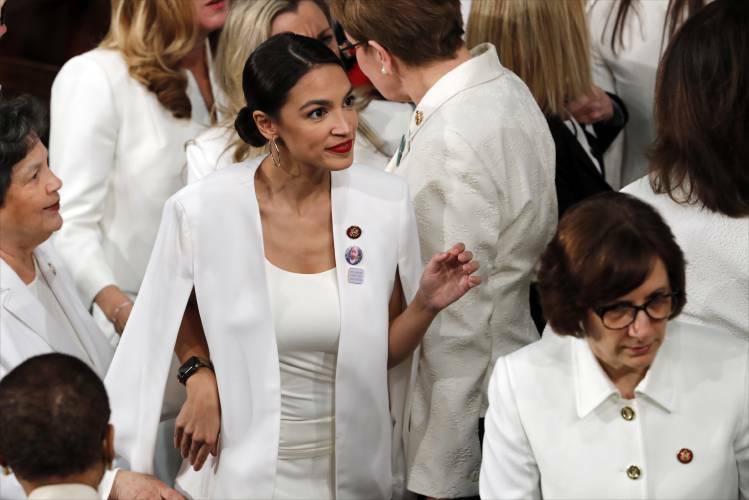 Corbin Trent, a spokesman for Ocasio-Cortez, said the quip about cows and airplanes was meant to be ironic, but Trump and other Republicans seized on it as an example of the plan’s excesses. 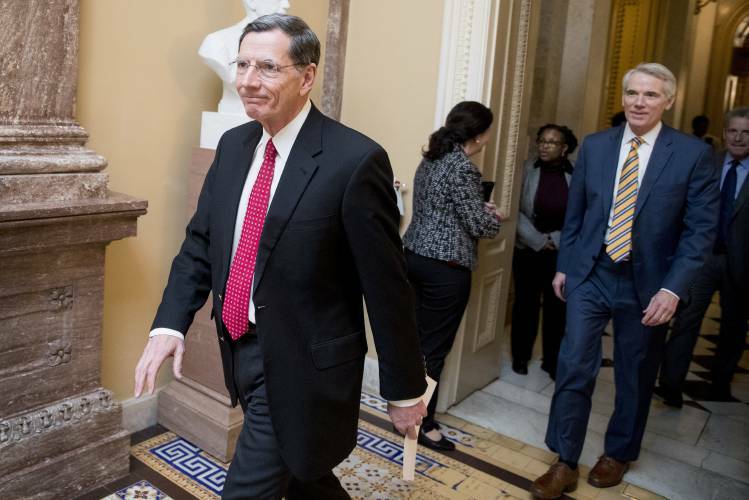 “Along with abolishing farting cows, beefing up high-speed rail so that airplanes can be banned is a key element in the proposal,” the National Republican Congressional Committee said Tuesday. The forthcoming vote isn’t the first time Senate Republicans forced Democratic presidential hopefuls to go on the record about a liberal proposal they believe will alienate moderate voters later. The GOP-controlled Senate scheduled a symbolic vote on single-payer health care legislation in 2017, a decision also designed to put Democrats on the spot, and in January brought up foreign policy legislation that took on the boycott movement against Israel.